Teenage Mutant Ninja Turtles started off as a comic book series created by Kevin Eastman and Kevin Laird. It featured four mutant turtles named after famous Italian painters from the Renaissance: Leonardo, Michelangelo, Donatello and Raphael. Taught in the ways of ninjitsu by their Master Splinter, a mutant rant, they must face villains and protect their home of New York City. 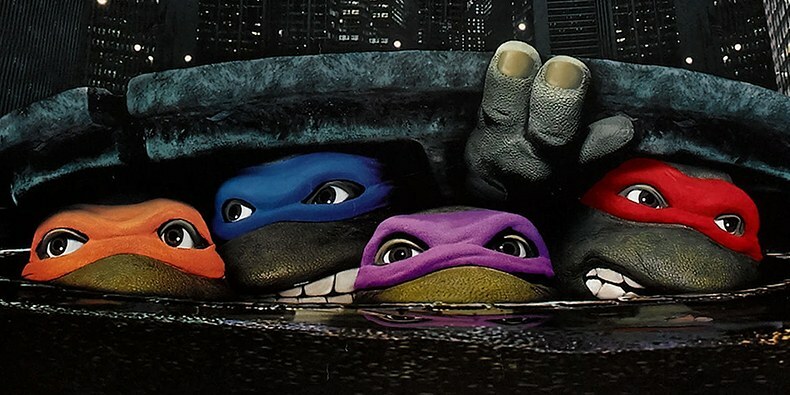 The post Teenage Mutant Ninja Turtles reboot is happening again appeared first on Nerd Reactor.